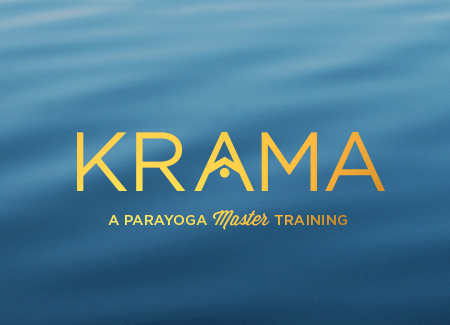 This training counts toward the ParaYoga Master Training program. ParaYoga® Level 3 master teacher and guide, Tricia Fiske will lead students, through theory and practice, on a journey of self-empowerment and discovery. This 8 week program will demystify the tantric approach to yoga and explore its key touchstones of practice and wisdom that open the doorway to thriving: physically, emotionally, mentally and spiritually. Tantra Shakti:The Power and Radiant Soul of Yoga appropriate for serious yoga practitioners and teachers of all levels. Click Here to Register Through Prairie Yoga! Using the traditional tools of Hatha as our foundation, this training will explore, through practice and theory, Tantra as the full flowering of Yoga, as well as, its uniquely profound approaches to meditation. Practices will weave together dynamic vinyasa, asana, bandhas and mudra in combination with breath work, meditation and visualization techniques. Class time will also include lecture, theory, Q&A, meditation and chanting. Designed to enrich dedicated practitioners, aspiring teachers, and those already teaching, Tantra Shakti training consists of two parts: morning practices and afternoon theory sessions. In order to receive future credit toward RYT and/or ParaYoga® certification, your book report for this training needs to be submitted to us (via email) within six weeks after the completion of the training. You will not receive credit for submissions after the deadline; there are no make-up assignments.